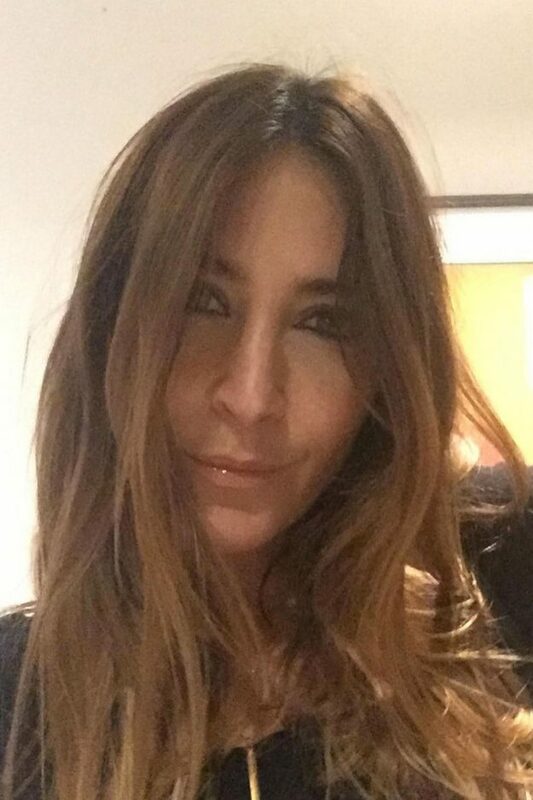 LISA Snowdon has definitely still got it. The former Capital FM presenter gave Kim Kardashian a run for her money after sharing a naked selfie with her 44k followers. Posing without a scrap of makeup, she showed off her impressive figure as she stretched in bed. We have SERIOUS body envy right now! An Instagram user wrote: “Fantastic view on a Monday morning,” with a string of emojis. However, this isn’t the first time the former Britain’s Next Top Model judge has set pulses racing with intimate photos. Earlier this year, she uploaded a snap of her wearing nothing but a fishnet onesie, looking provocatively over her shoulder at the camera. It appeared to be a throwback to her modelling days.